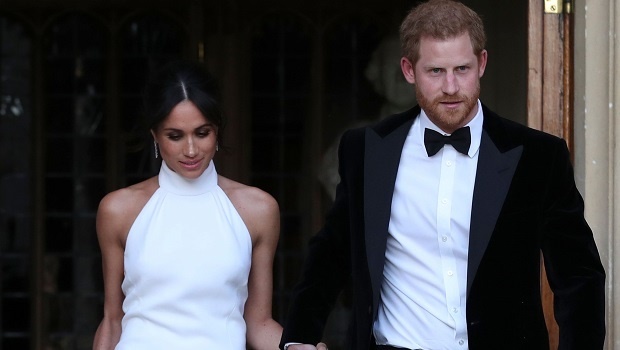 The Markle effect means that the Duchess of Sussex, Meghan Markle not only causes some of the clothing she wears to sell out, but that other brands jump at the opportunity to offer their dupes. Here are ALL the dresses and coats that have sold out because Meghan Markle wore them. The brand has just released a replica of the dress Meghan wore at her wedding reception for an incredibly low $44 (R613.87). The original, a Stella McCartney design, is priced at almost $100 000 (about R1 393 663,90) according to Cosmopolitan. The dress is a fitting image of the original but is arguably a lot more figure hugging. You can shop this dress online at Fashion Nova. What are your thoughts on designer copies and of this one in particular?